After almost a year, I'm back to crafting. I'm also Mixed Media Instructor in my country, Curacao. There are so many positive changes in my life related to Crafting. 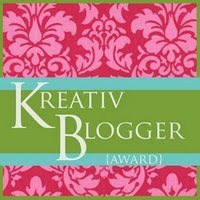 I also create Printables for Kreations by Sparky. Visit her store at Making Memories. In the following messages I will share some Craftables created for Kreations by Sparky specially for the coming Halloween season with a direct link to the store at Making Memories. 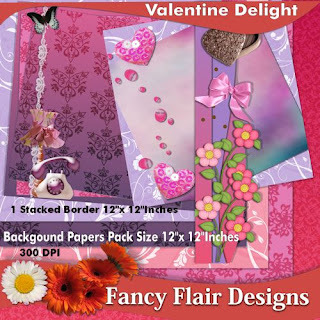 I also start creating craftables as Fancy Craftables at Crafty Cardmaking store. 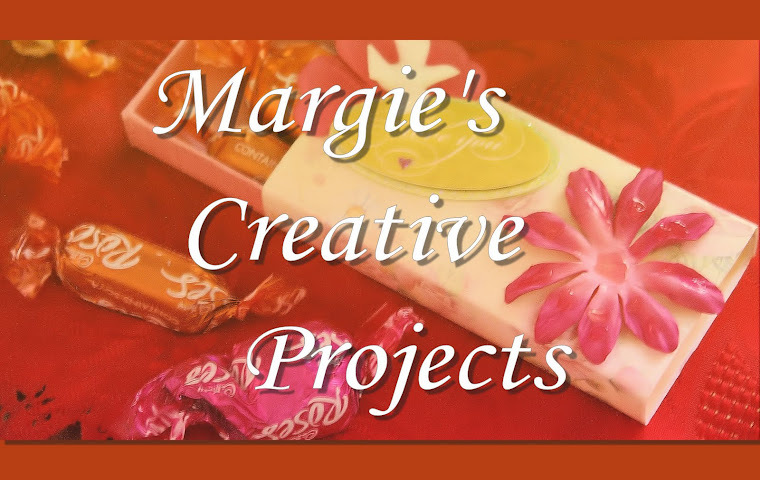 I will start creating Craft Fun Videos on You Tube and share them here on the blog. 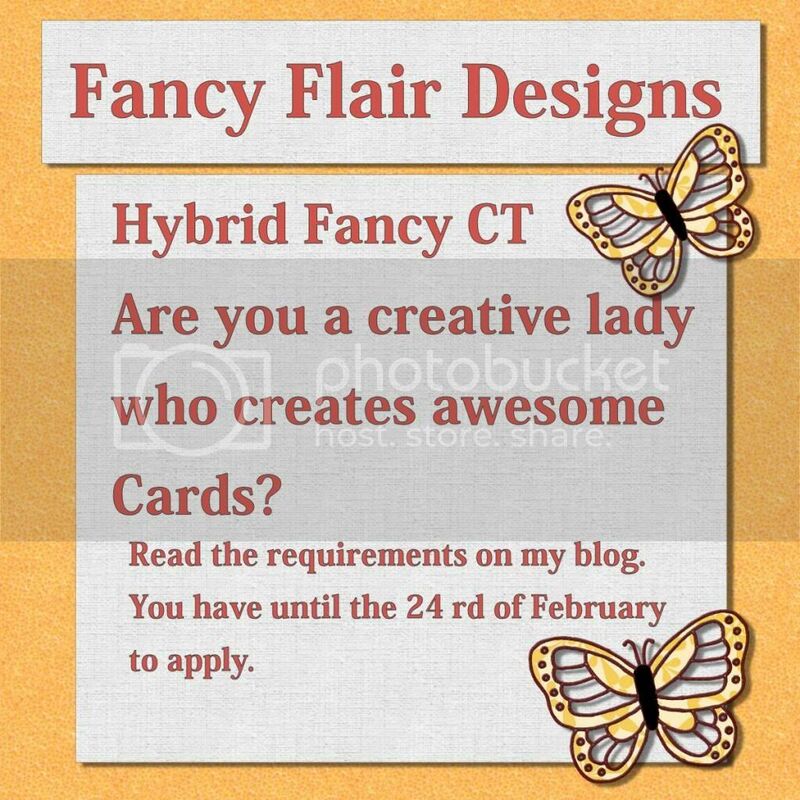 Hybrid Fancy CT Girls Call! 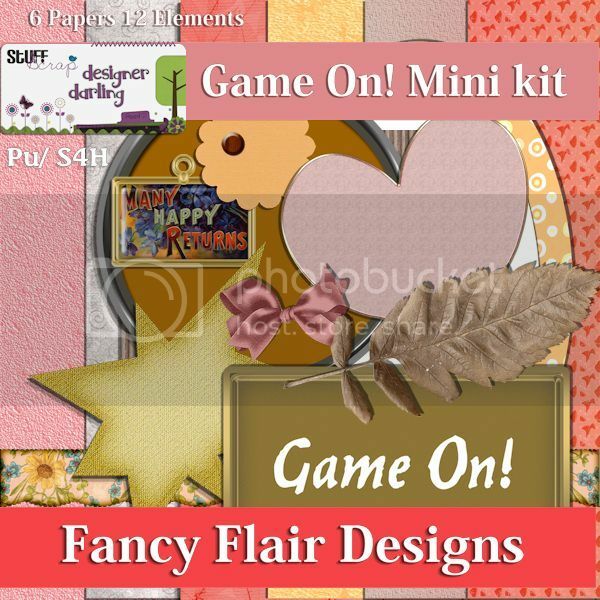 Create 2 different Cards with the Game On Mini Kit and post it on your blog. Theme of the Cards need to be: "Happy Dance"
Come back and comment in this post and leave a link for me to see your wonderful creations. You can add your own elements to the card as long they aren't digital elements. Only digital elements from my Mini Kit can be used on the Digital Card and print it out and finish adding your physical elements to it. 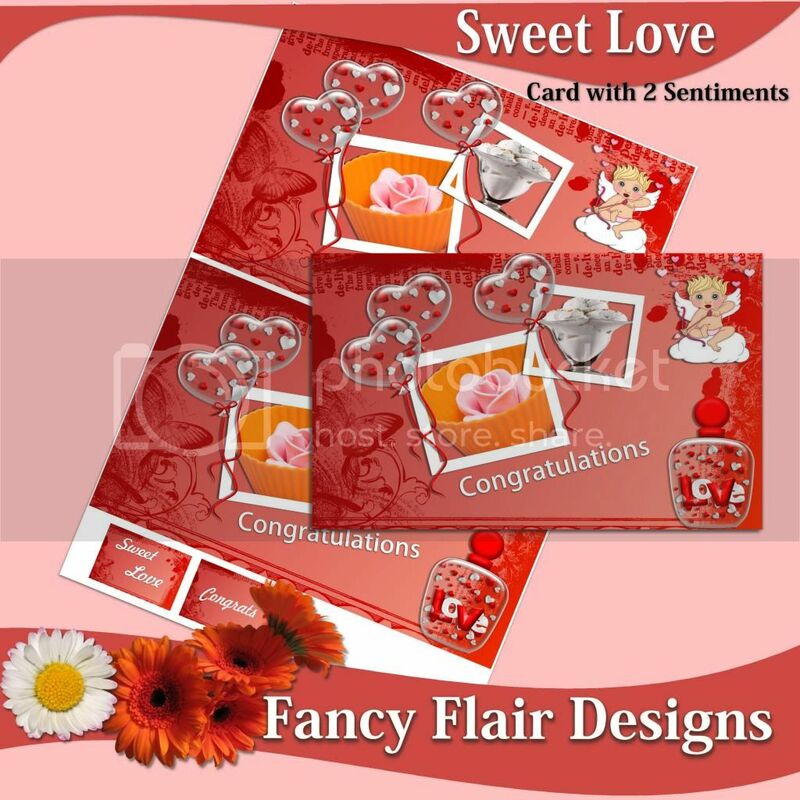 It can be Prima Flowers, Stamp on it or any creative way you like. I will select 2 Fancy ladies the 22nd of Feberuary and announce who are the lucky ones to be on my Creative Team for 3 months and be the Lucky Hybrid Fancy Girls. The Announcement will be the 24st of February so stay tuned! You can download the Mini Kit until next Tuesday the 18th of February. I checked the links and they are now fixed. I'm so looking forward to see your creations! 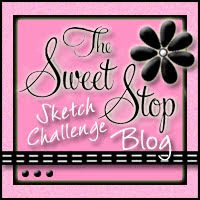 New Freebie for 3 more days! I'm back to tell you that I've a Mini Kit is free for 3 more days You don't need to go to the forum to download it. Just click on the link below and you will be taken right there to download the elements and Papers! You can download it by going to the Forum and download my Kit there. 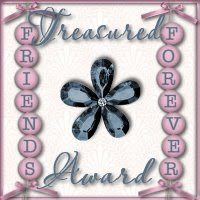 Thank you for visiting and to all who downloaded my free Mini kit. I would love to know what you think about my Mini Kit. I promised that I will be back with more Card-Making Kit Previews. I'm really excited to be back in the Card-Making world! I'm going to upload more from my Card-Making Kits Previews just in about an hour. Stay tuned for more eye candies. Thank you to all who have supported me in the 2 years. After nearly 2 years without any Scrapbooking Activity or Card-Making activity, I'm finally back to designing new fun Digital Scrapkits and Card-Making Kits! I started Digital Scrapbooking at the end of the year and I'm having so much fun and the creativity bug bit me again! I have a New website http://fancy-designs.webs.com/ where you can see the Card Fronts or Card Sheets and Background Kit Previews. 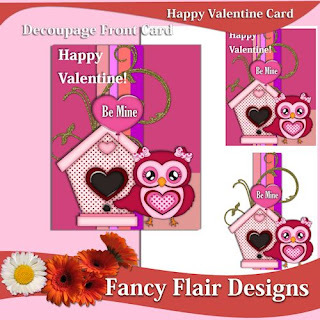 I create Templates too that let you jump start creating Cards with new twists. The Templates will go in store this week-end. 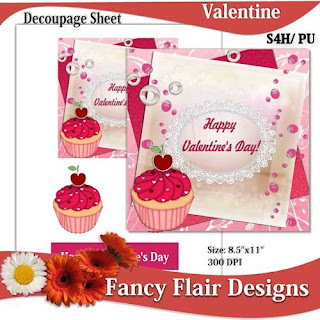 I will update this blog as many times with all the new Valentine Card- Sheets, Card Fronts, Decoupage Sheets and any new Promotion that I will have. I would like to thank everyone who kept me in their prayers. After the dead of my father last year it takes me a lot more to come back. It's until now I saw the Quickpage Contest at Coolscraps Digital website that stirred the emotion to start creating layouts again. Thank you for all the followers who love and also care so much for me. I made a promise to participate in the contest and become the same enthousiast scrapper I was last year. It may take some time, but I'm confident that with all the wonderful eyecandies that you always have delighted my eyes with, I will be able to get back to the scrapping burning fire again.